We have a good location 1 kanal plot for urgent sale in Soan Gardens Block D Islamabad. 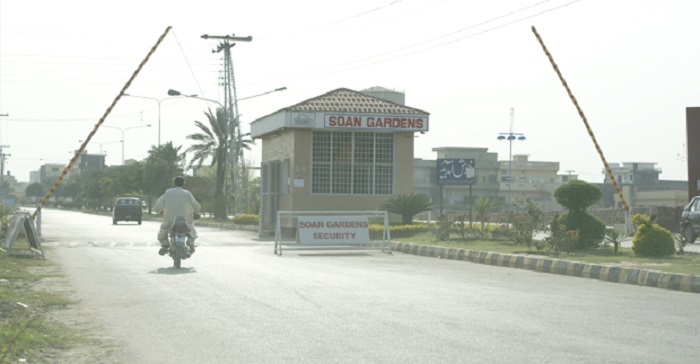 Soan gardens is located on Islamabad highway, and it is a fully developed housing scheme with much population. Plot no. 11 in street no. 3 of D block of Soan Gardens Islamabad. Price demand is 58 lac rupees.